Greece’s 8th Century Byzantine Church Agia Kyriaki located on Naxos island has been awarded by 2018 European Union Prize for Cultural Heritage / Europa Nostra Awards, which is, in fact, one of Europe’s top honors in the field of cultural heritage. 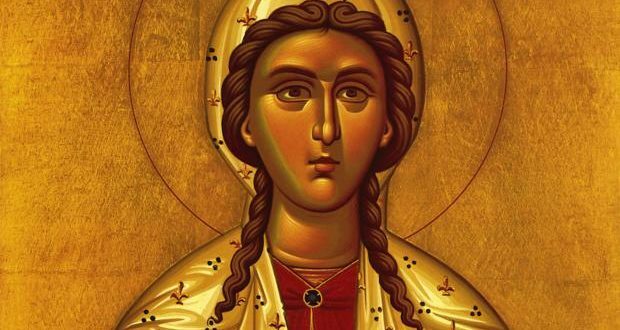 The restoration of the Byzantine church of Agia Kyriaki has been awarded in the category of the “Conservation” for the year 2018. We might perceive Mother’s Day as a modern phenomenon, but celebrations of mothers and motherhood itself actually go back many years. 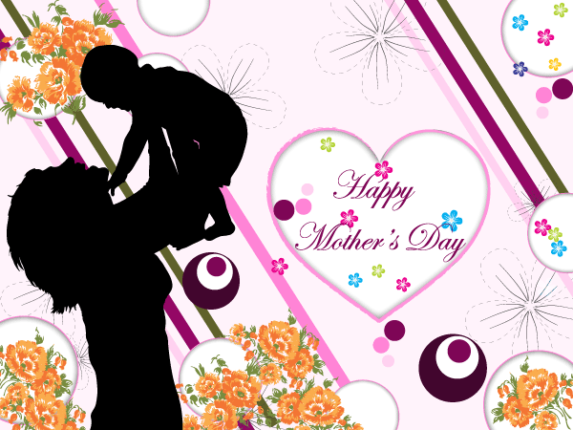 Mother’s day origin dates back to the age of Ancient Romans and the Greek. Over two millennia ago, the Greek dedicated this day to maternal goddesses that were held in the annual festival during the spring season. 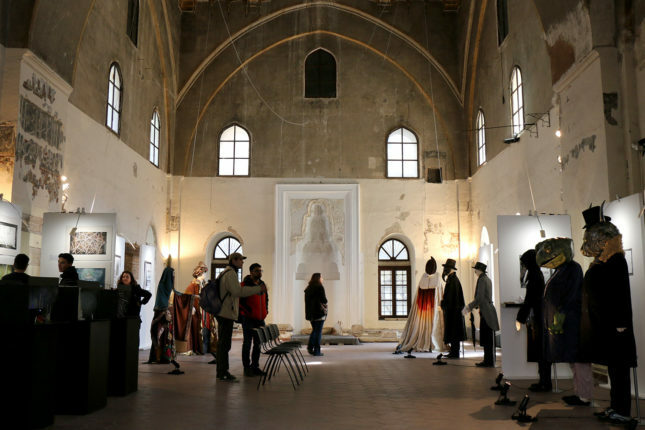 Last Saturday, March 31, eight graduate students from different departments of theatre organized a unique group presentation of their diploma works inside of the Alatza Imaret, in Thessaloniki. Even though each of these students graduated in a slightly different field, all of their works were more or less connected to the theatre.